This lesson is intended for use on Father’s Day weekend. 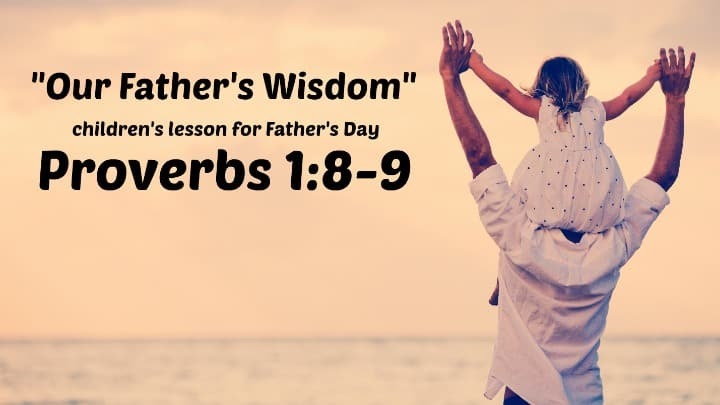 It focuses on the book of Proverbs and how children should listen to their fathers as a source of wisdom in their lives. It was prepared with children’s church in mind, but could be modified for Sunday School or other ministry settings. Be sure to check out our free coloring sheets about Fathers and Father’s Day craft ideas. Learning Objective: The children will learn about wisdom and how their fathers are a source of wisdom for them. Materials Needed: Maybe some props for use during the “hook” depending on what situation you choose to act out. “So, what is wisdom?” The teacher then asks for input from the children. Read aloud the Bible passage. “Verse eight tells us to hear your father’s instruction. What is instruction?” Take input from the children. 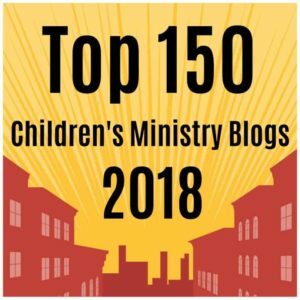 “What does ‘forsake not’ mean when talking about our mother’s teaching?” Take input from the children. Take some input from the children. “In Deuteronomy 6:5-7 it says.” Read it out loud. Some other dangerous situations to use during the “hook” could be sticking a paperclip in an electrical outlet, talking to a stranger, or taking candy from a stranger. If possible include some of the children in your pantomime. They would love to participate and children love seeing their friends perform! If you want to have a deeper or longer teaching time for older children, include Proverbs 1:7 also. With this verse you can discuss how fearing the Lord is where wisdom begins. Teach the children how we cannot be wise until we first know Christ and fear the Lord.